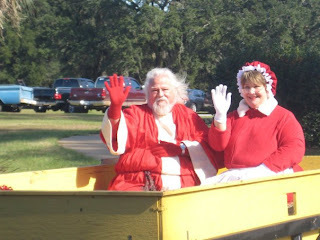 Santa and Mrs. Claus will be gearing up this holiday season to deliver catered holiday office luncheons in the Greater Tallahassee area. 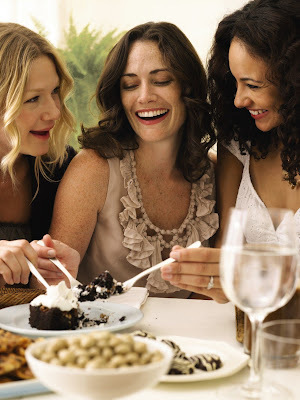 While there are many options to choose from, here's one of the easier menus to navigate. 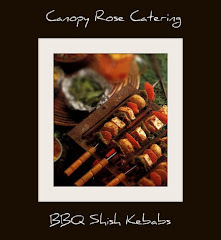 Greek Party Food in the Greater Tallahassee, Florida area is available by special order through Canopy Rose Catering ~ 539-7750. 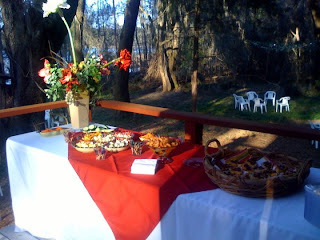 Spanakopita, Tiropita, Dolmades, Lamb Kebabs, Classic Greek Salad with Kathi's Homemade Potato Salad, Athenian Shrimp, Roasted Leg of Lamb, Greek Grilled Fish, Greek Style Kebabs, Moussaka, Pastitsio, Baklava, Captain Anderson's Famous Feud Cake and Almond Cookies. 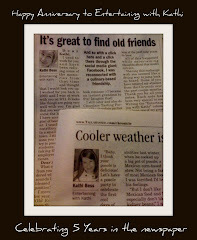 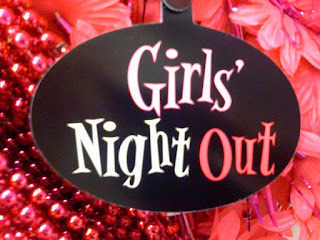 Fun and fabulous evenings featuring friends and Dove Chocolate Discoveries / Happy Hour Chocolates. 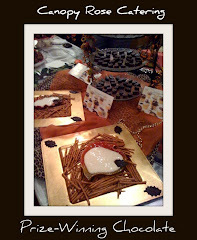 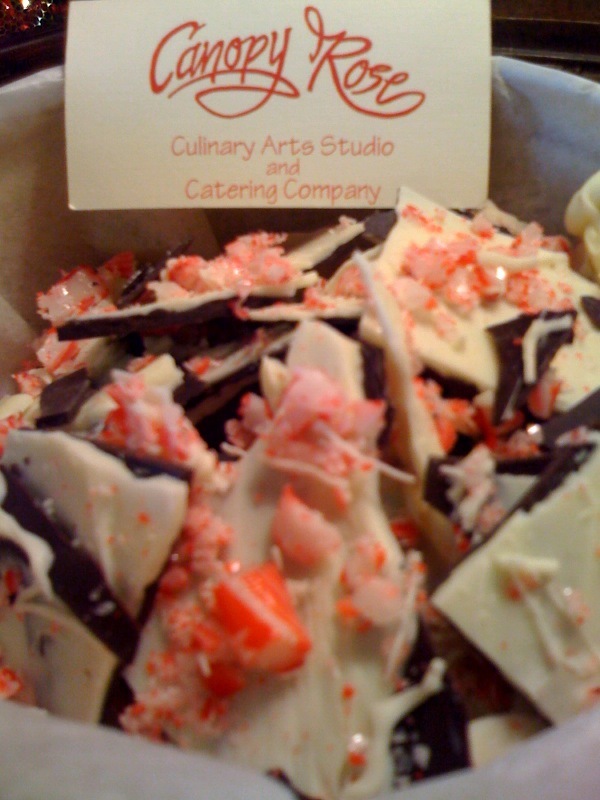 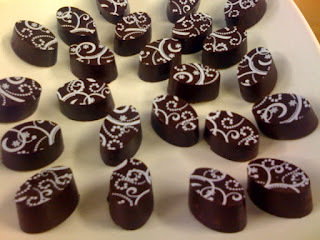 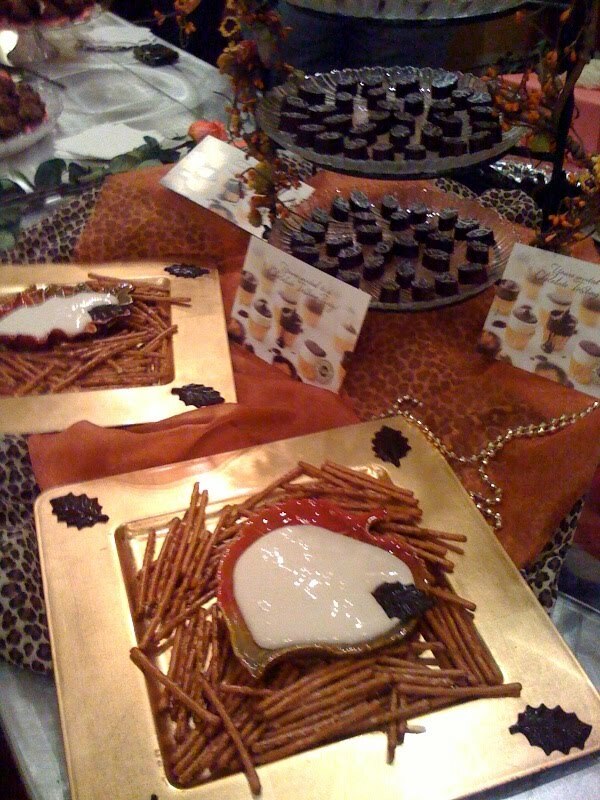 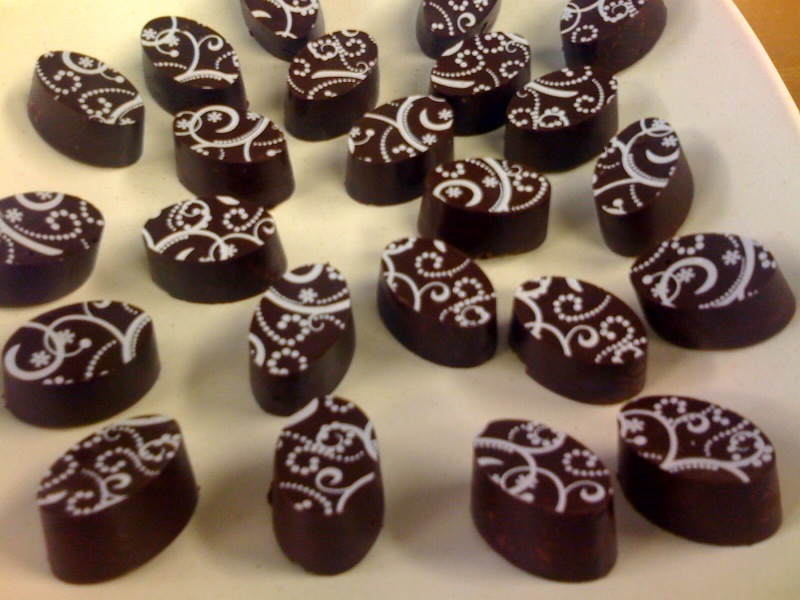 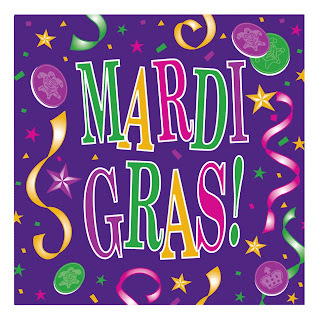 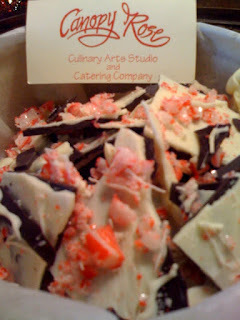 Contact: DCD Senior Chocolatier, Kathi Bess at 850-539-7750. 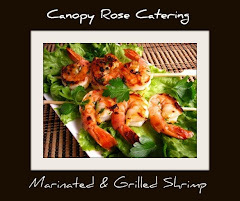 In the Tallahassee / Havana area, Canopy Rose Culinary Arts Studio and Catering Company offers a delicious selection of Thanksgiving entertaining options. 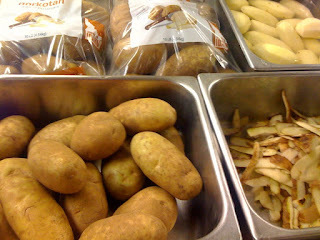 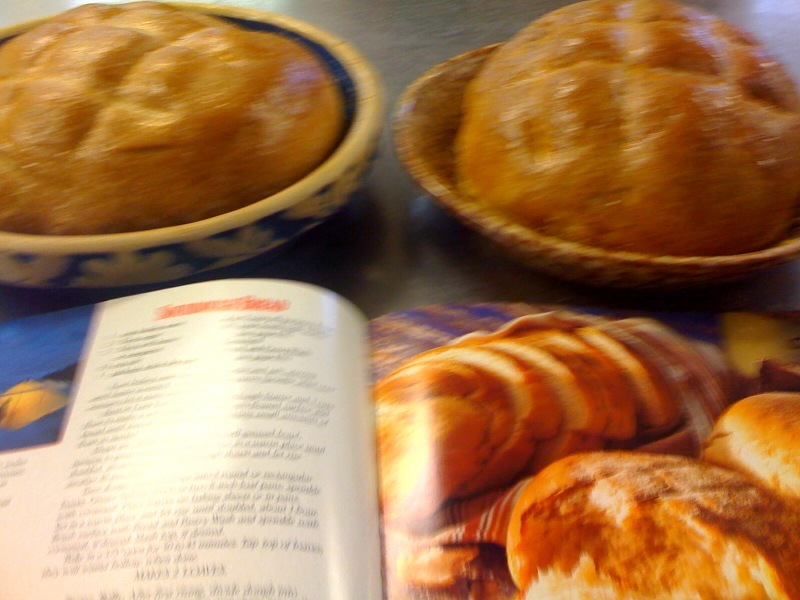 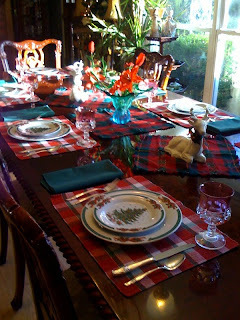 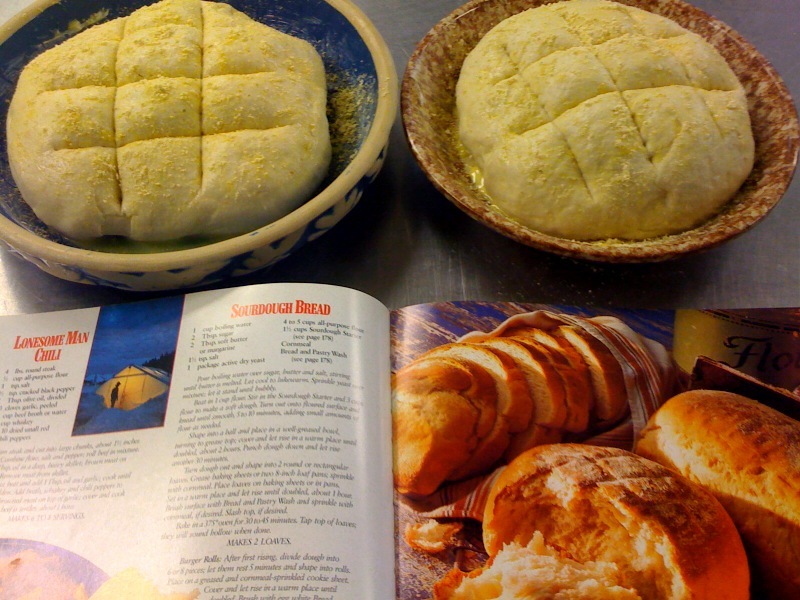 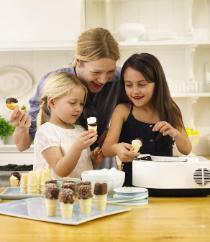 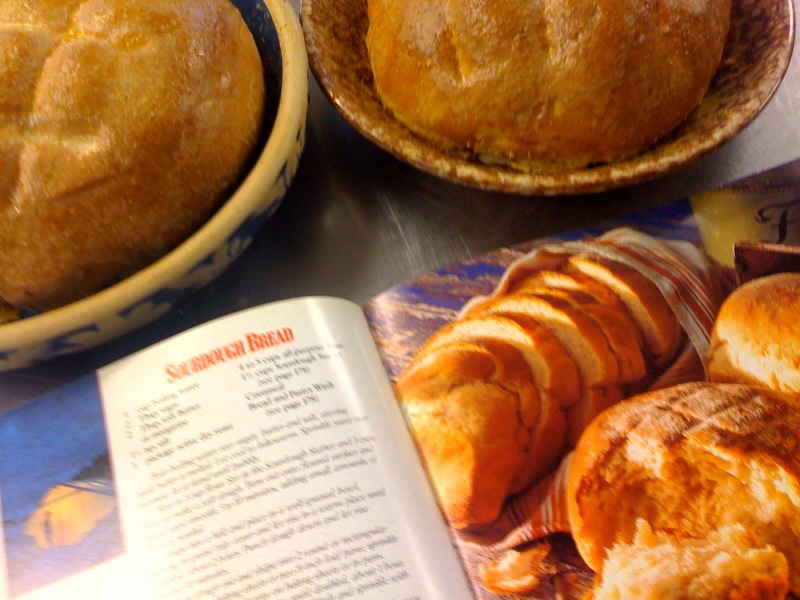 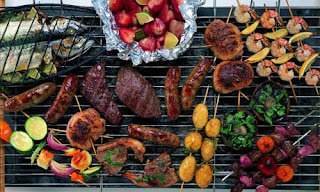 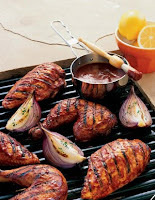 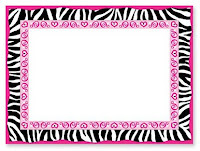 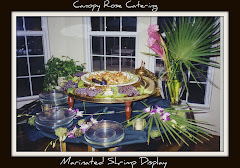 "Complete dinners and / or ala cart menu options need to be placed well in advance. Beginning November 3, 2010 we will be taking reservations for Thanksgiving Parties To-Go," Chef / Owner Kathi Bess reported in a recent conversation. "So when is the cut-off date for ordering specialty foods for Thanksgiving?" 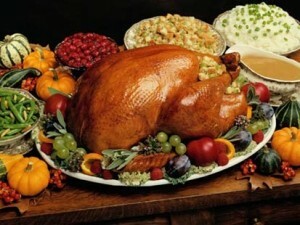 "Well, traditionally the cut-off date is about a week before Thanksgiving. While that is not completely set in stone, it's a fairly good rule of thumb. 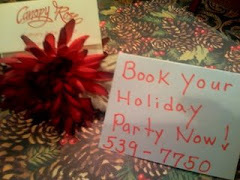 The bottom line is this: CALL EARLY! 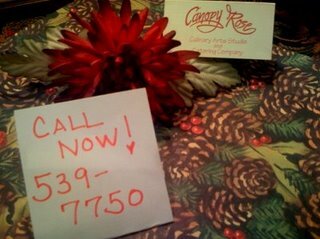 The earlier you call, the better the chance that you'll have for beating the crowd and being able to get your foods from Canopy Rose!" 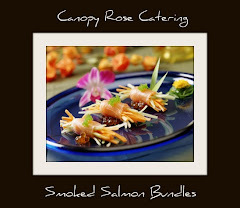 The following is a sample listing, but if you have a favorite dish you would like for Canopy Rose to prepare, don't hesitate to ask! How much does a wedding reception cost? "How much does it cost?" 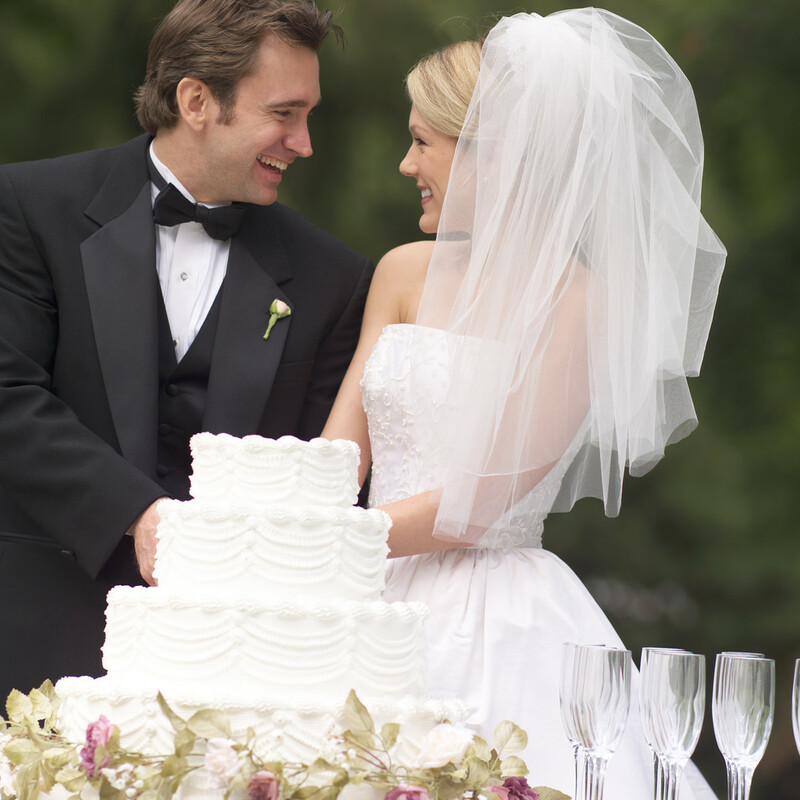 This one question is perhaps one of the top inquiries that we hear from brides, grooms, parents and wedding planners. 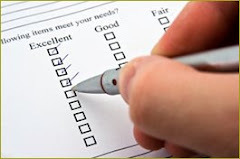 While it is fairly easy to give a rough ball park estimate right off the bat, it takes far more time and detail to provide a concise line-by line calculation. 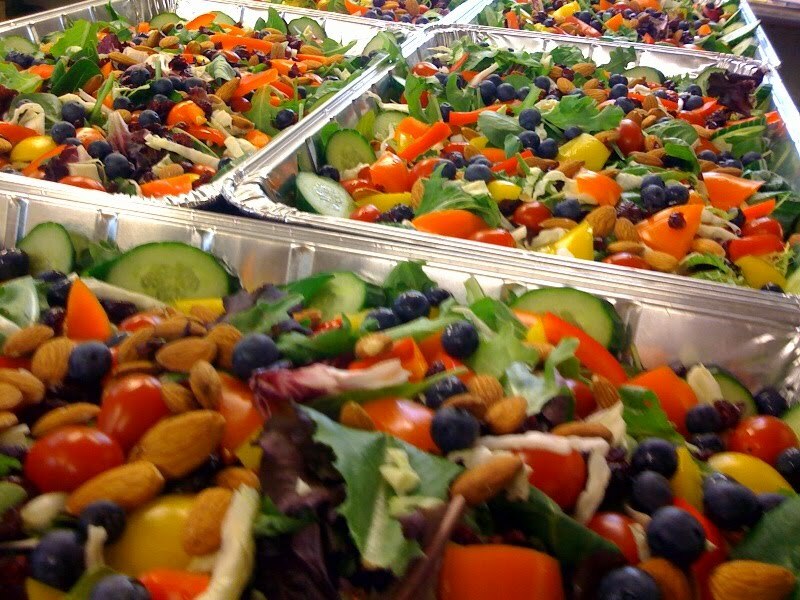 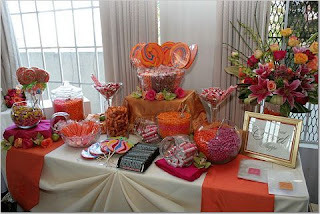 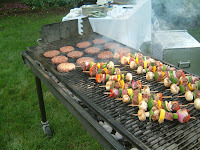 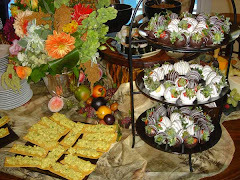 We have been in the catering business for over 15 years. 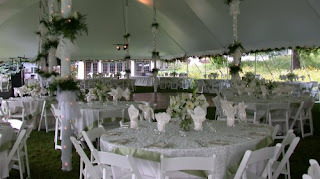 If you need help navigating the costs of a wedding reception, please don't hesitate to contact us. 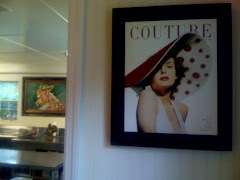 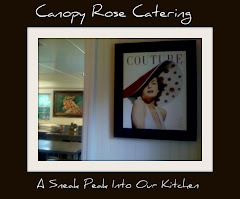 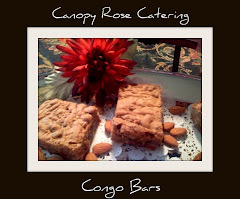 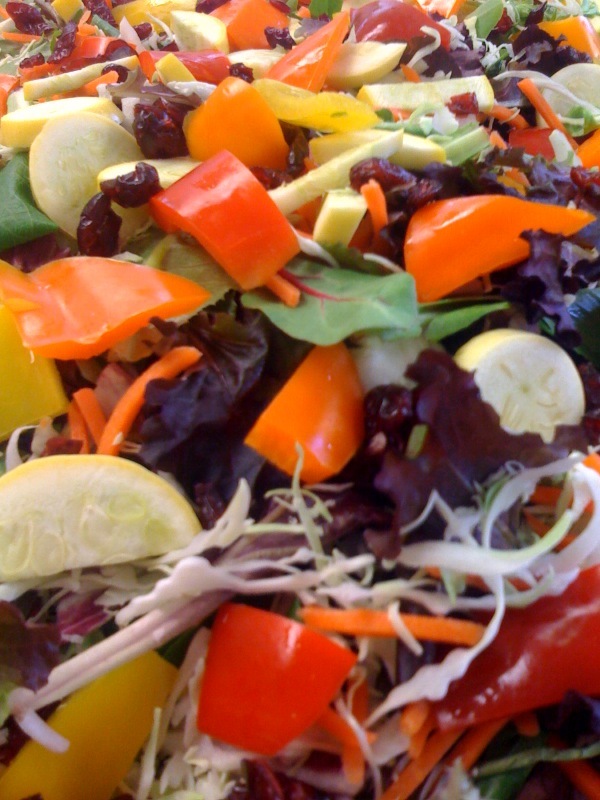 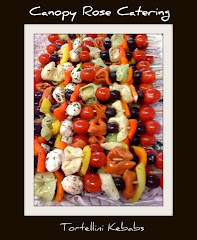 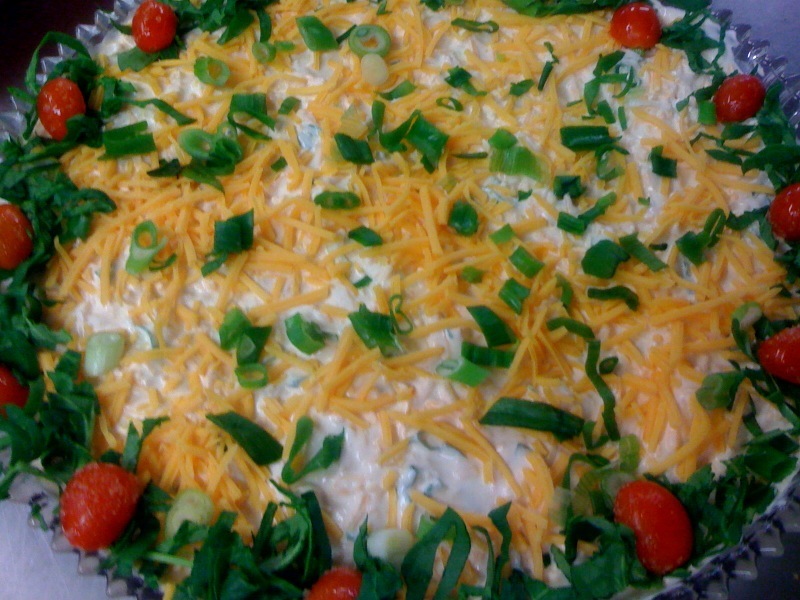 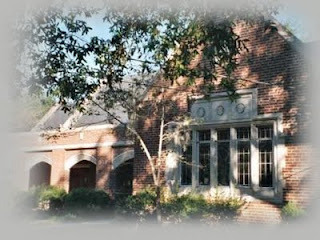 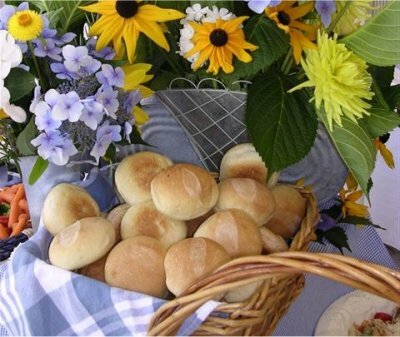 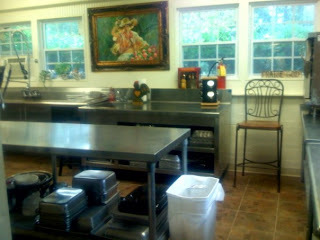 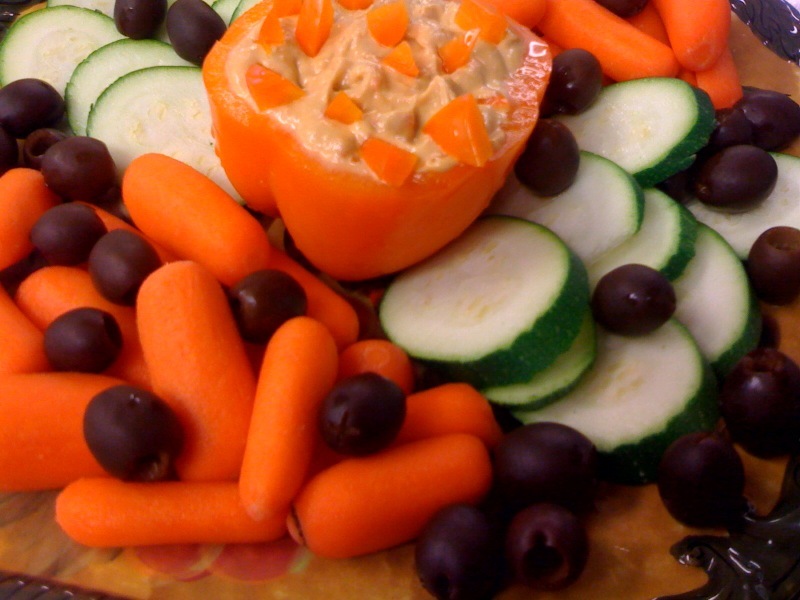 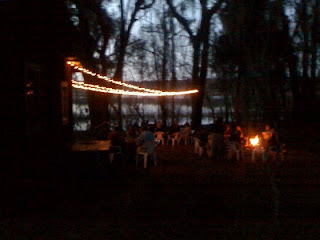 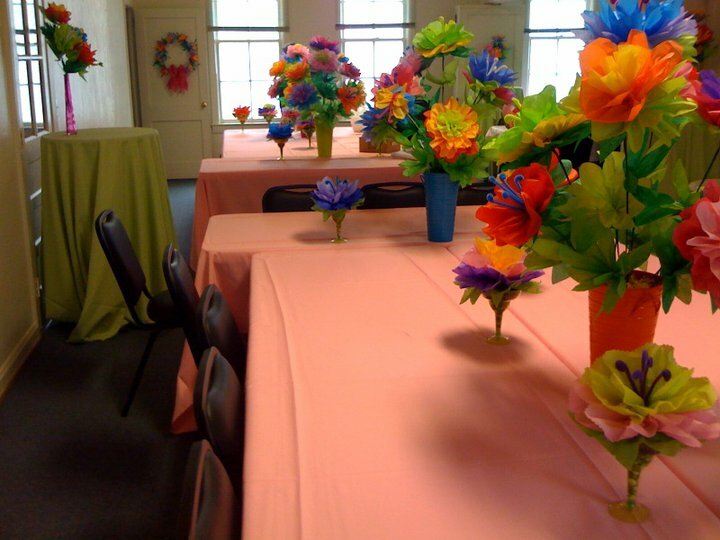 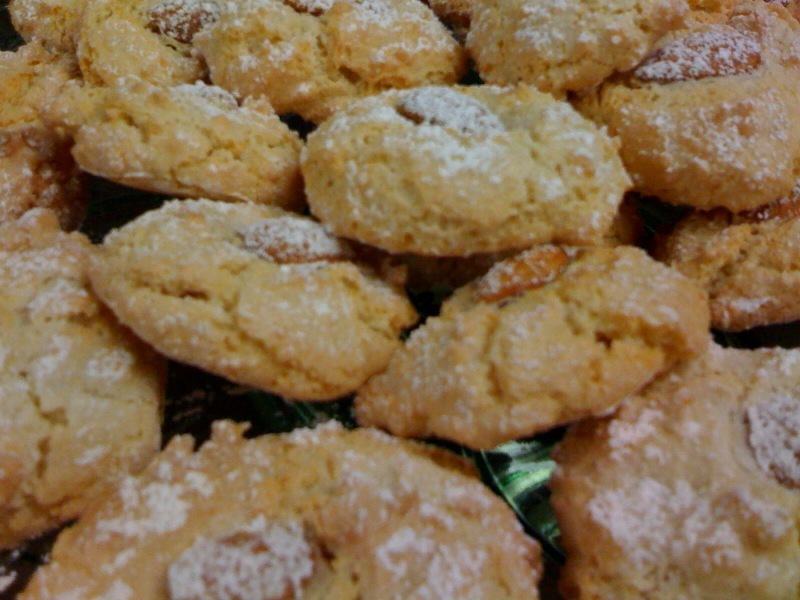 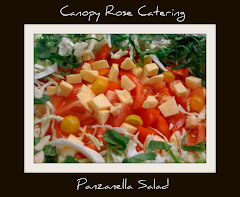 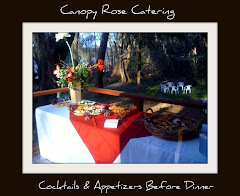 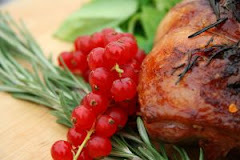 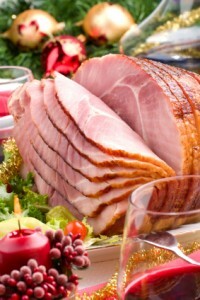 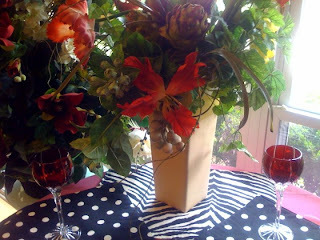 Canopy Rose Catering ~ serving Tallahassee, North Florida and South Georgia 850-539-7750. 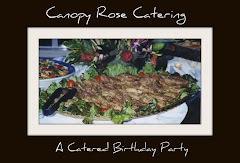 For more information please copy, complete and e-mail to canopyrose@aol.com Please use the heading SINGING WAITERS as the subject. 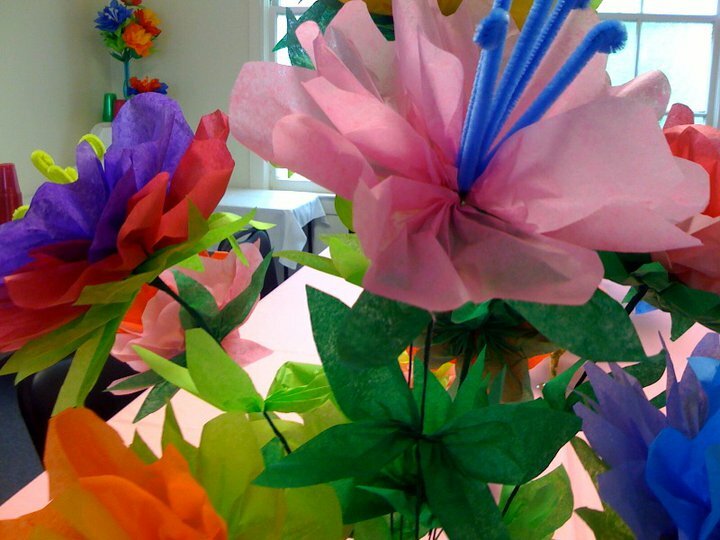 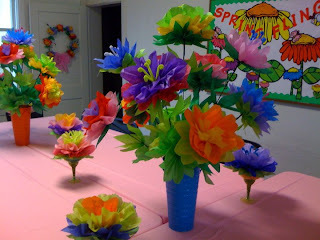 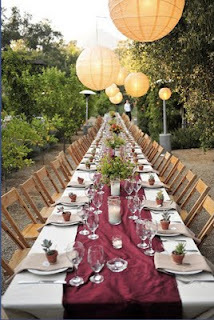 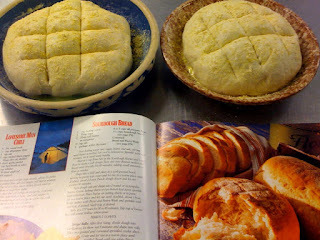 Looking for something a little different this season for your soiree? 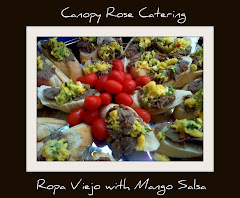 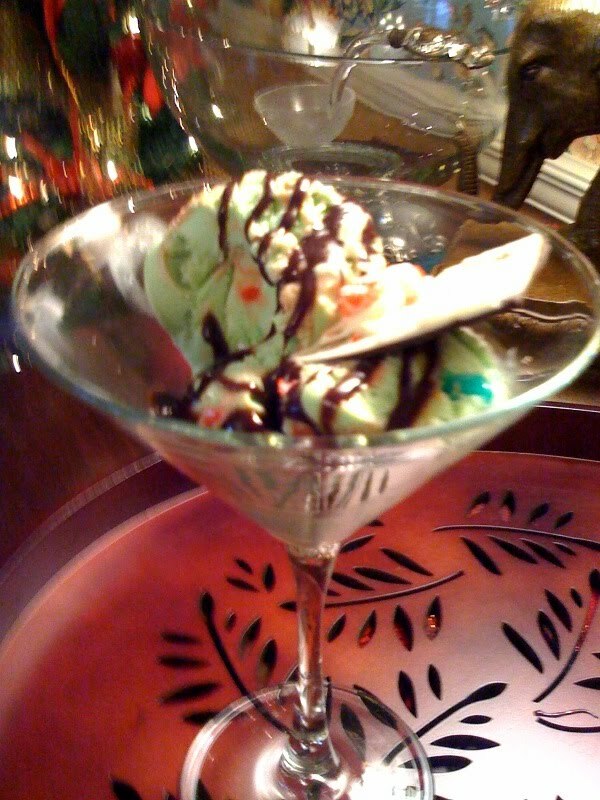 In addition to our regular catering menu found at the bottom of this website, we are pleased to present The 2010 Canopy Rose Catering Cocktail Party Collection! 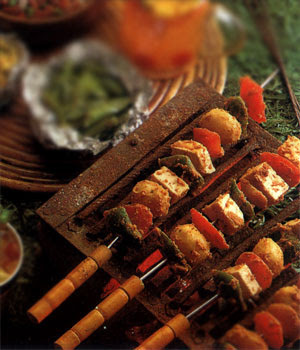 Perfect for a Dinner-By-The-Bite Party! For more delicious ideas please scroll through this website! 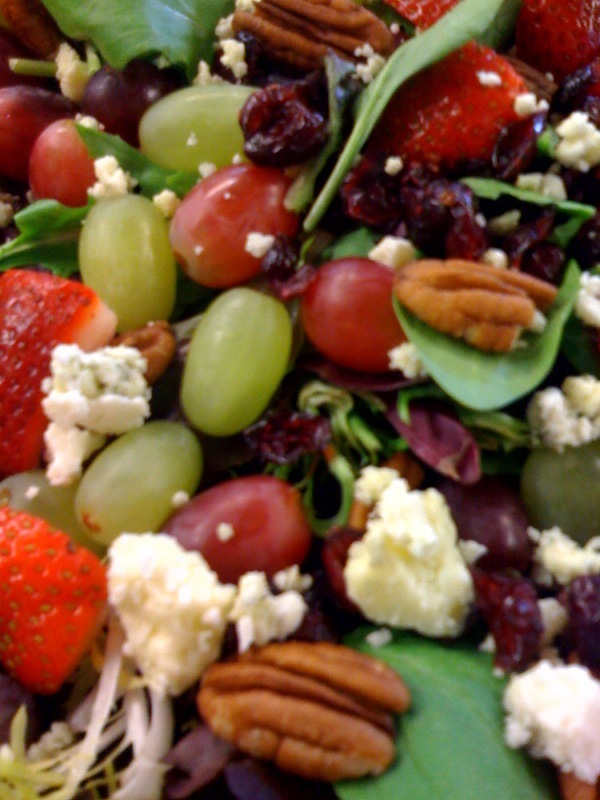 Scroll, scroll, scroll for our menu lists! 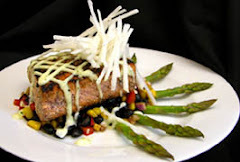 Since everything we serve is handcrafted by us in our licenced and insured catering kitchen, we can customize all of of offerings to suit your taste preferences. 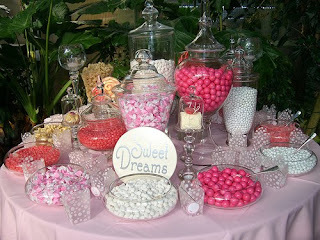 Don't see what you want... 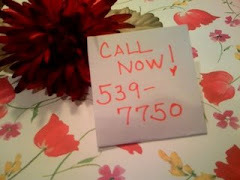 CALL US at 850-539-7750. 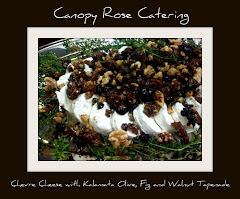 Want to taste the fabulous flavors of Canopy Rose? 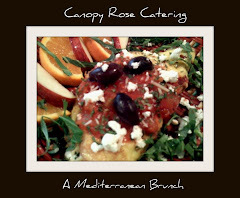 Our lunch and dinner specials are a great way to try out Canopy Rose! 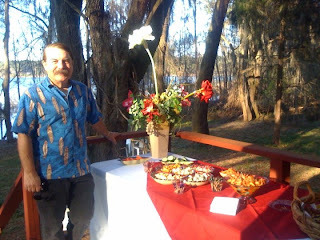 Each dish is hand-crafted by Kathi Bess, a passionate, prize winning gourmet chef and author of the popular "Entertaining with Kathi" newspaper column that has been running in the Northeast Chronicle / Tallahassee Democrat for 4 years. 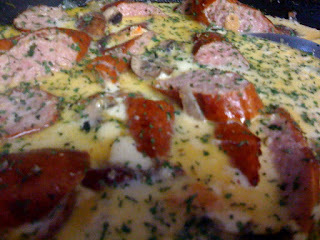 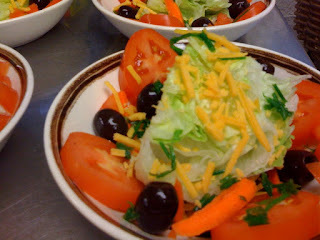 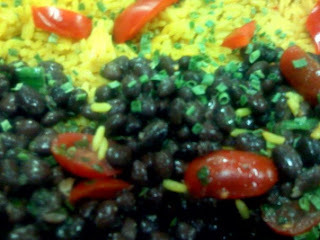 This meal is perfect for everything from office luncheons or dinners to private home gatherings! 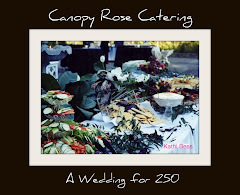 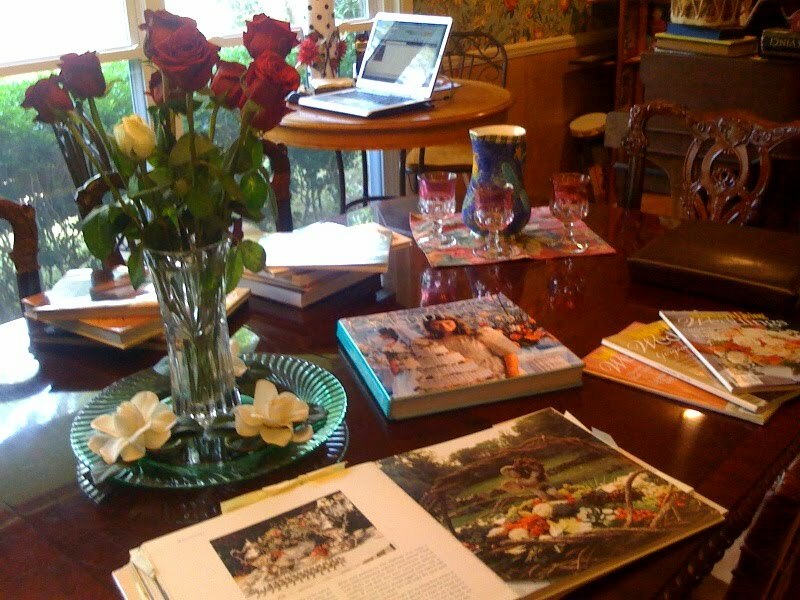 To hire Kathi Bess (formerly Dameron) & Canopy Rose Catering as your Tallahassee, North Florida or South Georgia caterer, call 850-539-7750 for availability, pricing and reservations. 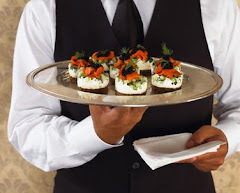 Please keep in mind that all catering requests MUST be made well enough in advance for us to procure the ingredients and prepare the food. Call Kathi Bess at 850-539-7750 for availability.